Managing and disposal of trash is a hassle for everyone…but not for trash removal companies. A reliable trash removal company in San Diego can reduce as much stress as possible, irrespective of individual requirements. With great expertise and experience, disposing trash is effortless for them. 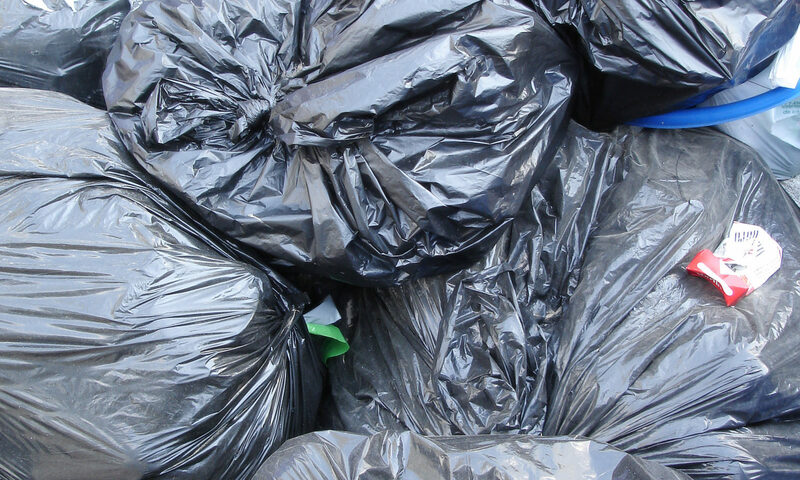 Here are 3 reasons why hiring a trash removal company is a good idea. Trash removal companies have access to state-of-the-art dumpsters and utility trucks that does the job pretty easily, so you don’t have to spend hours doing the job yourself. This makes sense as you don’t have to travel back and forth between your home and the drop-off point several times to dispose the trash. It is very important to properly dispose hazardous waste for the safety of nature. And this is best done by professionals who have a clear idea how to handle this category of waste effectively. Improper management of toxic wastes can harm the environment in a big way, which is why it is wise to hire a junk removal company. If you’ve got any demolition or construction job at your place, there’d a huge pile of trash to manage. This can definitely be overwhelming to clean up all the junk and debris, especially when you have no idea how to manage waste from a huge project. Depend on a reputable trash removal company to make waste management a breeze. These 3 reasons would suffice to help you understand how a trash removal company in San Diego can help you out in a great way. When it comes to junk removal, always deal with the pros.